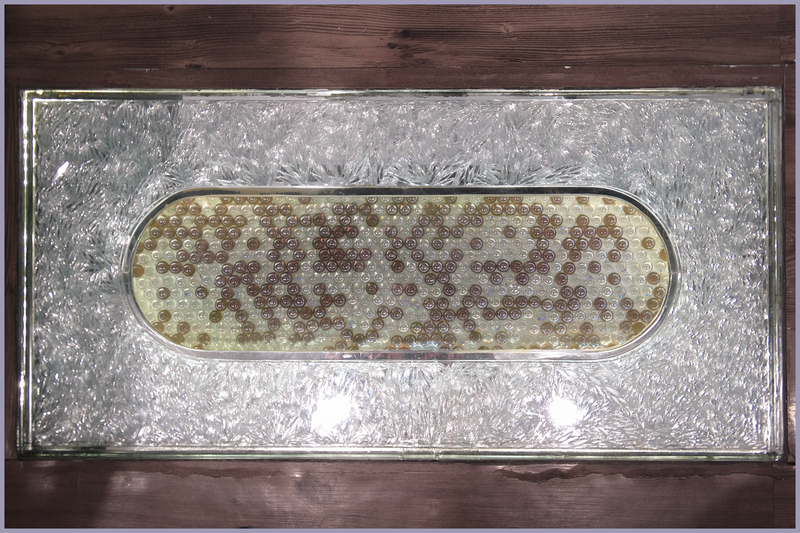 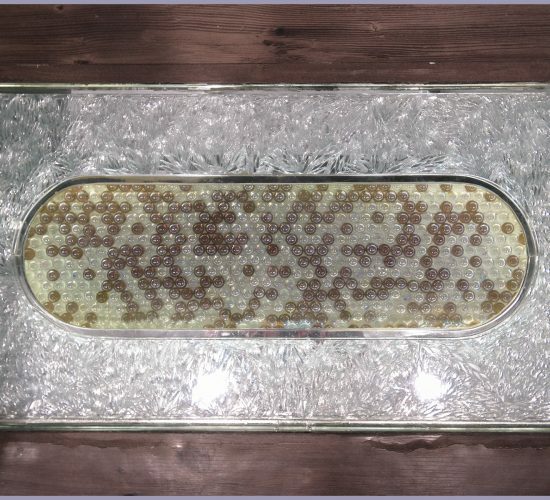 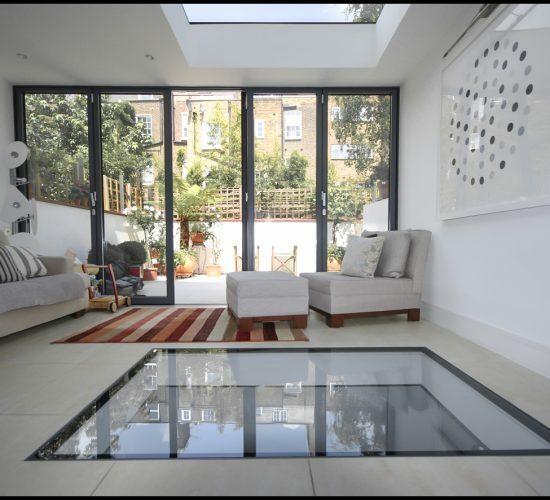 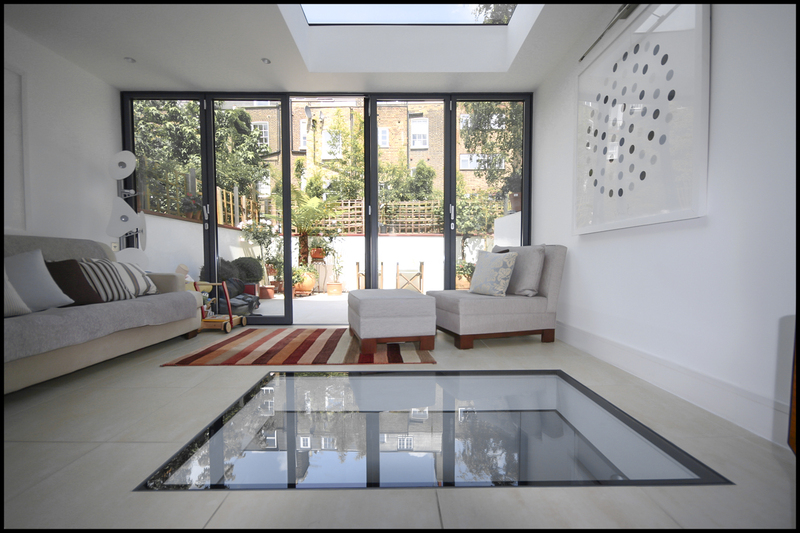 Glass for floor panels can be used to create a transparent floor cladding which allows light to enter the area below. 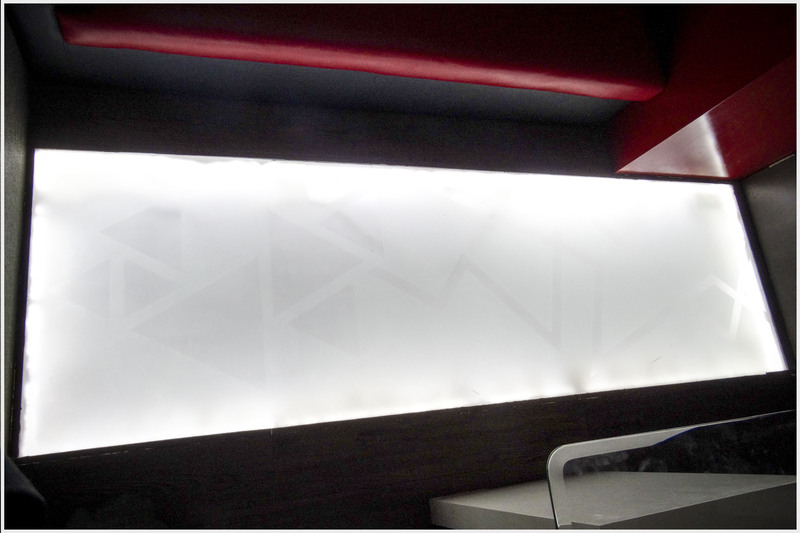 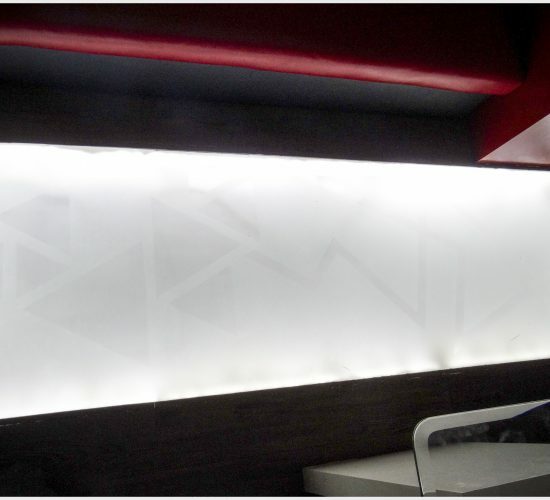 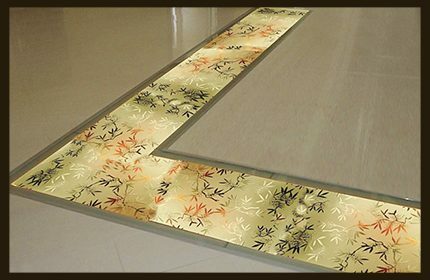 Glass flooring also adds an element of sophistication to the ambiance. 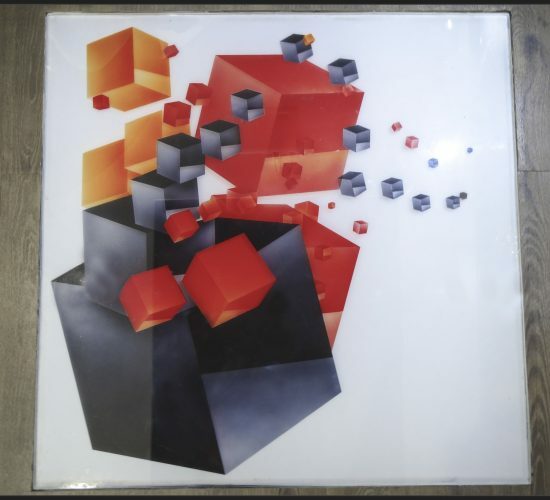 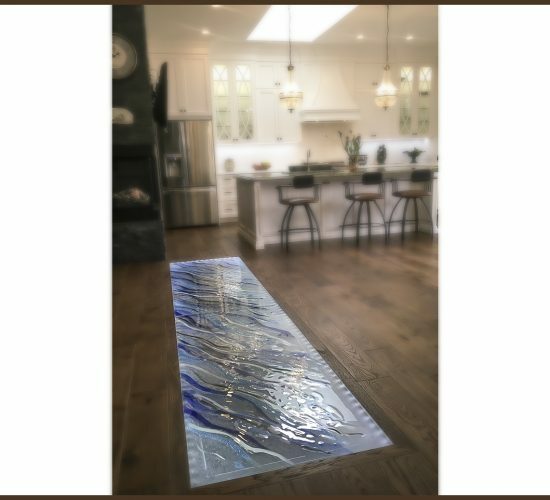 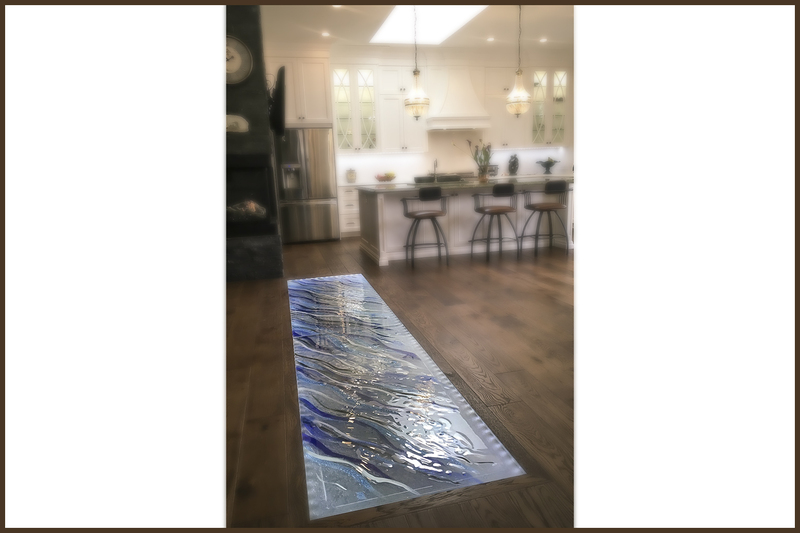 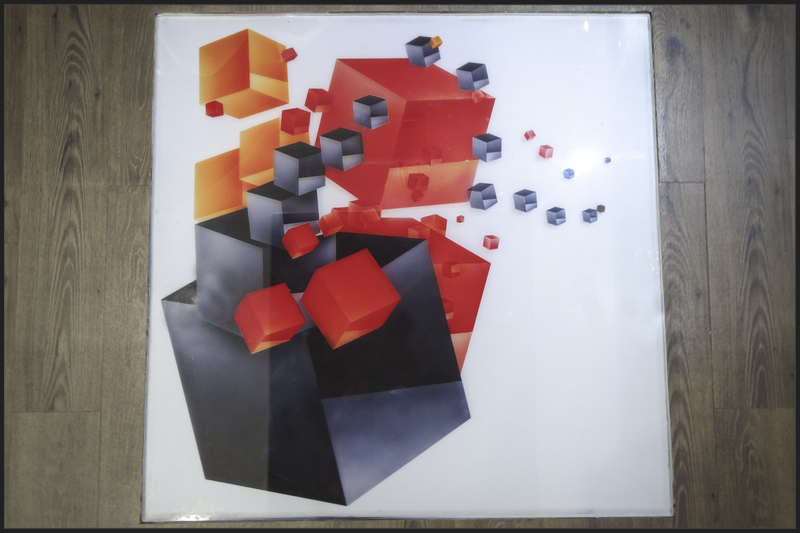 Glass used for flooring must be necessarily laminated or toughened to withstand load and to provide residual safety in the event of breakage.The glass floor should have an anti-slip top surface to provide slip resistance value when wet or dry.